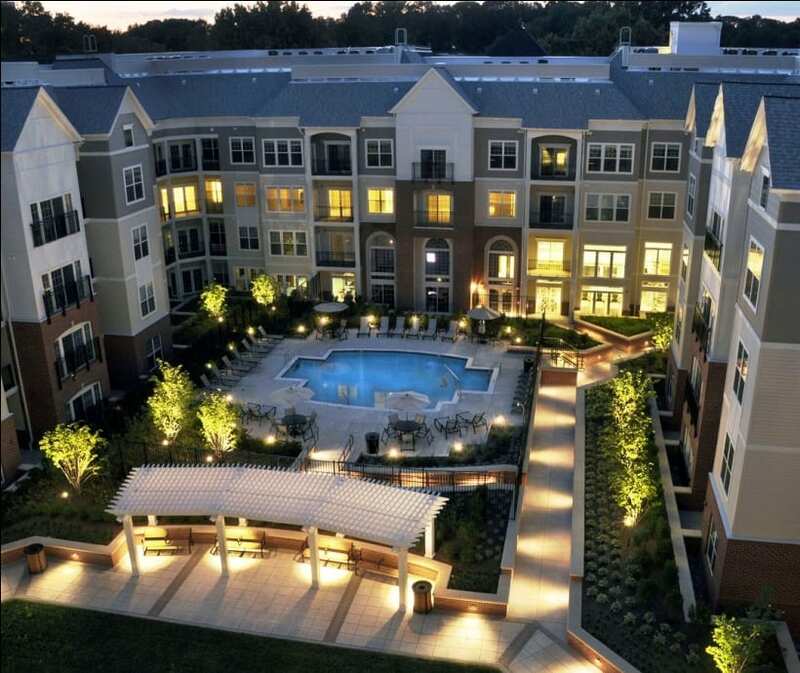 The closest travel lane of I-395 sits just 170 feet away from this new mid-rise apartment complex. 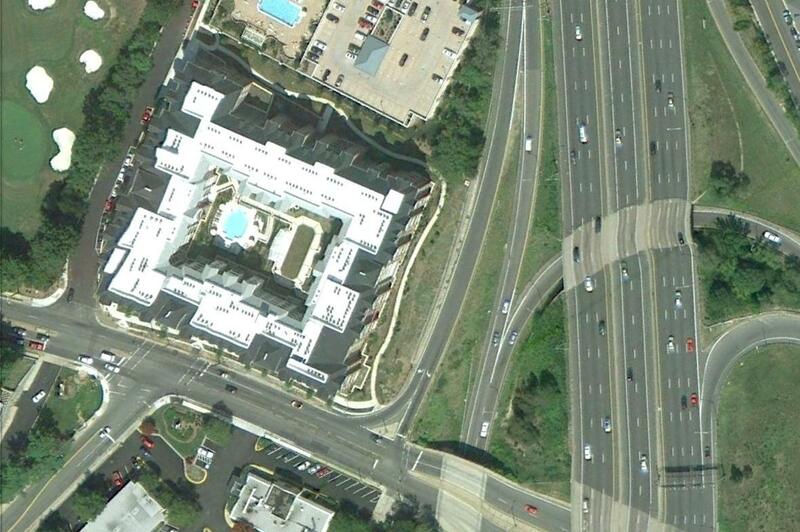 The interstate and an arterial road that crosses it provided potential residents easy access to Washington, D.C., but Glebe Road Development LLC needed to insure the noisy thoroughfare remained an asset rather than a liability. Phoenix Noise and Vibration’s comprehensive services began with onsite measurements and computer modeling of traffic noise. We were also careful to take into account future traffic growth expected in the area. Using the data gathered by our team, we then applied our experience in noise control engineering to analyze building plans. We assigned STC ratings to exterior walls, windows and doors that helped the project comply with both municipal and HUD noise standards. In addition, we consulted with designers to isolate the club room and fitness center from adjacent residences. Multiple inspections and administrative site visits during construction guaranteed the noise mitigation designs were properly installed. As our post-construction testing confirmed, interior traffic noise registered at 4 dB to 8 dB quieter than the design level, giving developers peace of mind that the project would meet building codes and making the location more desirable for future residents.